When you’re ready to update your loft into a living space you need to consider which light and ventilation method is right for your home. So here is a quick guide to help you decide between a dormer roof or a roof window. What is a Dormer roof? A dormer is a built-in wooden or brick structure designed to add space and head-height to a loft space. To build a dormer you will need to buy particular materials and carry out extra and fairly major changes to the construction of the roof. The installation of a dormer roof will require the services of expert lot conversion professionals. When planning the project all the various changes in the construction of the house have to be taken in account e.g. the weight of materials used, changes in the roof construction in respect to rafter spacing or additional trimmer beams being installed. There is also a need to submit the dormer project to the proper building authorities in order to obtain all the required planning permissions. When the construction of the dormer’s walls is ready, they also have to be externally and internally insulated. The construction must be watertight, so there is an amount of finishing work to be done around the dormer as well. A roof window installation does not require any serious construction changes to the roof. The width of the window usually matches the space between the rafters and makes the installation quite simple and quick. The window installation does not require the building of additional walls and only minimal additional building materials which will not significantly increase the construction weight and cost. 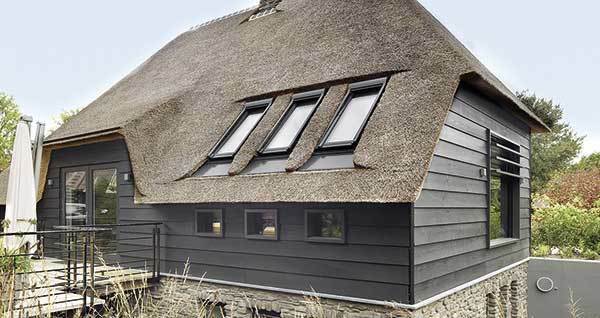 There are special flashings offered, which are essential for the tight connection of the window to the roof with all kinds of roofing materials. Your roof window will arrive with window fitting instructions which enable you to install the window with the use of simple tools. Placing the window in the roof surface increases the angle of light entering the room and consequently enhances the level of illumination. Tests have proved that up to 50% more light enters the room than through a vertical window of the same size. 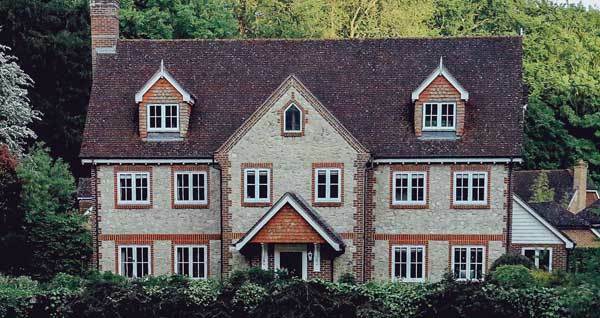 Of course all the above mentioned works should be done by professional craftsmen equipped with specialist tools and you should always consult your local planning authority before carrying our structural works to your home. Which loft conversion option is best for you? Roof windows offer smaller consumption of materials, is much lighter and cheaper: around 60 - 70%. A roof window installation is fast (takes 2- 4 hours) simple and does not require using complicated specialist tools. Roof windows enhance room illumination by up to 50%. Roof windows decrease heat loss from a building in comparison with a dormer’s external construction walls. Finally, a roof window can be installed in places where a dormer installation struggles because of the space a dormer requires. The roof window can also be installed in various combinations gaining optimal illumination of the room.